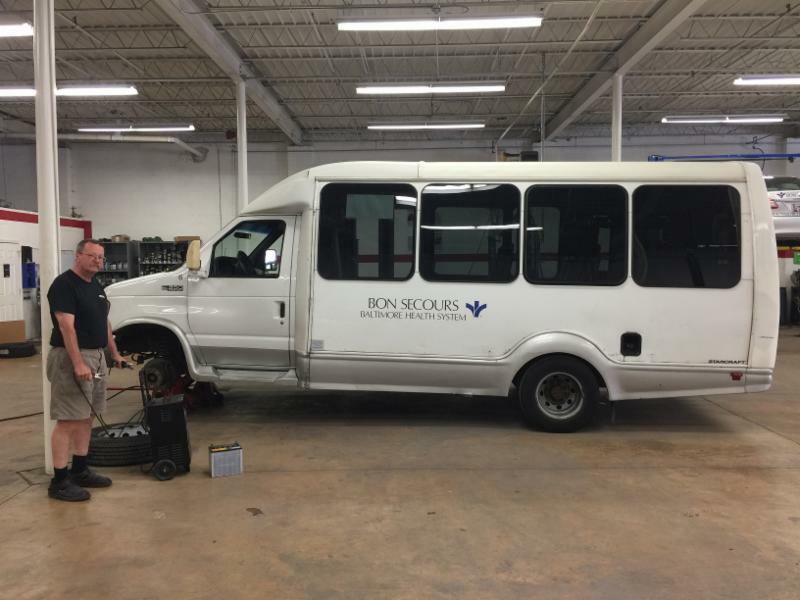 Thank you to our friends at Bon Secours Baltimore Health System for choosing our Full Circle Auto Service Center for all their fleet maintenance needs. From oil changes to regularly scheduled services—we’ve got them covered! 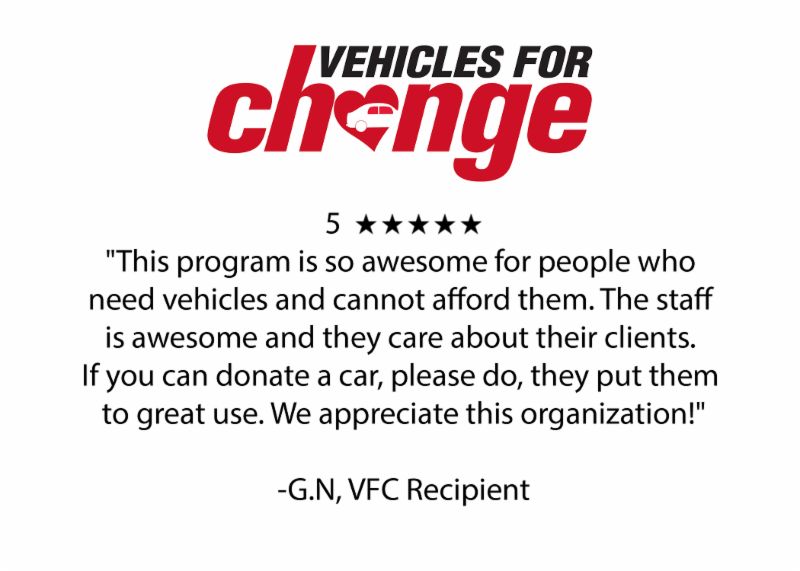 Did you know that you, too, can support the mission of Vehicles for Change by having your car serviced at Full Circle? And you don’t need a whole fleet of vehicles to do so! 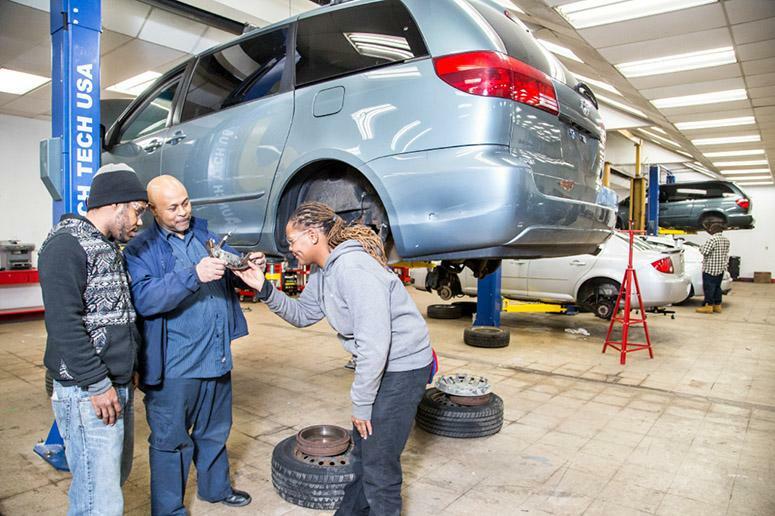 By bringing your car to our automotive garage, you are supporting our social enterprise and helping to provide valuable on-the-job training for our certified mechanics. Please visit www.fullcircleservicecenter.com to make an appointment today. 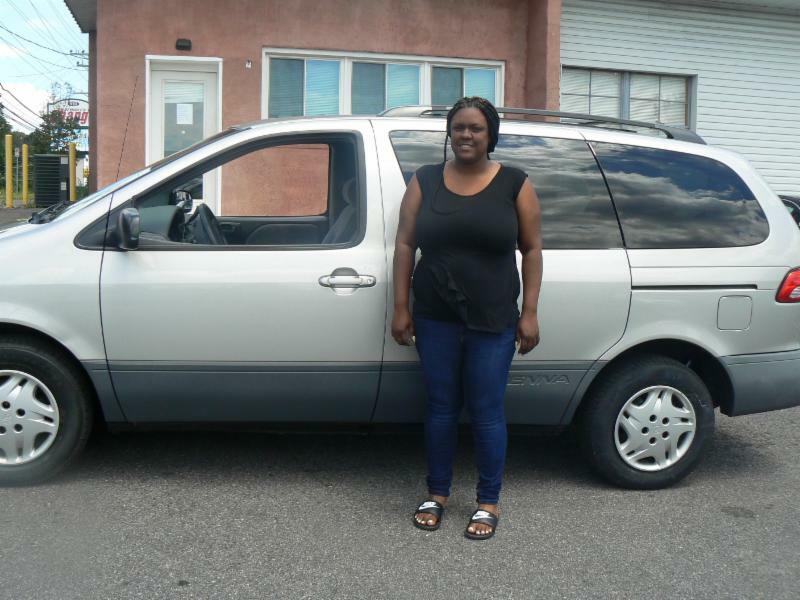 This car award is life changing for Angela and her family. She will become independent and have more time to spend with her kids. 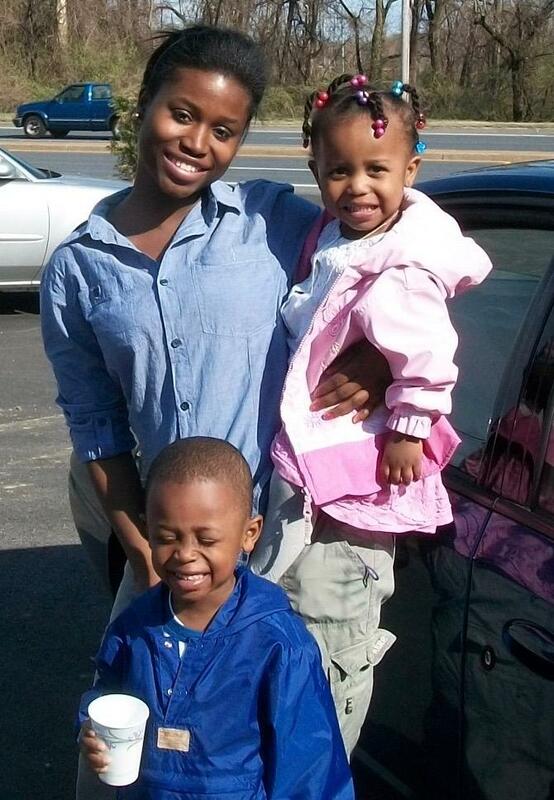 Her older children will participate in after-school activities like football and cheerleading. But, most importantly, Angela’s twins will never have to miss a doctor’s appointment again. They will be able to get the proper care they need for their disability, and Angela will be able to use the money she was spending on transportation to better her children’s lives for years to come. She is excited to have fun, family outings with her kids. She plans to take them to the DC Zoo within the next month! You can read more recipient stories on our blog, here. 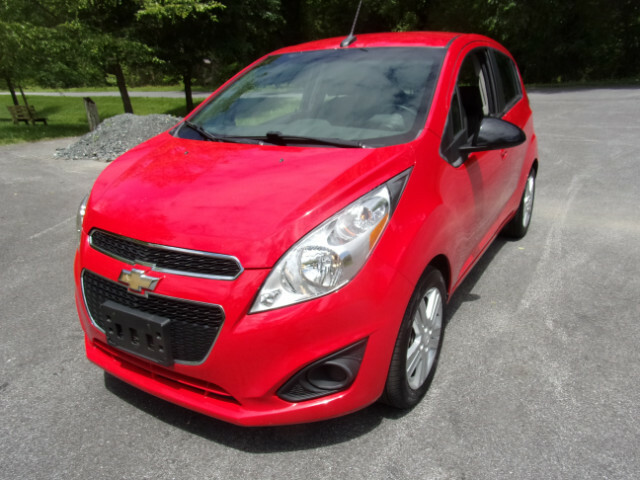 Check out Freedom Wheels’ 2013 Chevrolet Spark Hatchback in red, only $7,495. It has less than 34,000 miles on it! Call 410-242-9678 for more information or to arrange a test drive. Join us on July 8th from 10:00 am to 12:30 pm for Full Circle Service Center’s Women and Wheels Car Clinic ! This is a free, basic automotive workshop that gives women knowledge about what's under the hood of their vehicles. Please RSVP on Facebook or email FullCircle@Vehiclesforchange.org. 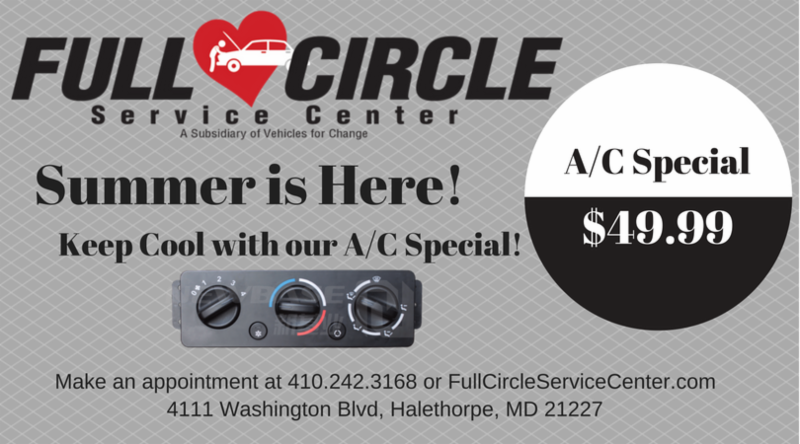 If you have any questions, please feel free to contact Full Circle Service Center at 410-242-0732. Vehicles for Change Detroit is proud to announce the Grand Opening of our Full Circle Service and Training Center! Join us on June 29th from 1:30 pm to 3:30 pm at our Vehicles for Change Detroit location. The new automotive center will aid the Detroit community by providing viable tools to help the low-income unemployed population get quality training, hands-on experience, and a job in the automotive field. The facility will also provide affordable auto repair and maintenance to the public. You can find out more information and register for the Grand Opening here.